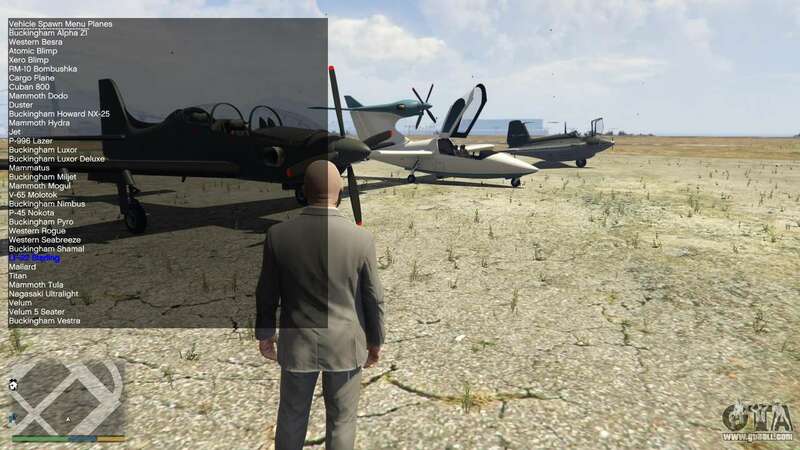 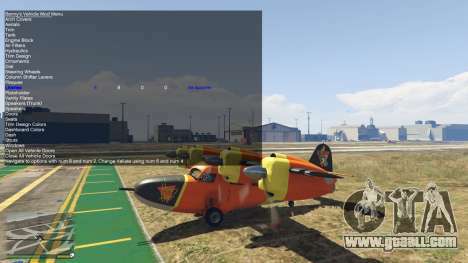 Simple Trainer 5.9 for GTA 5. 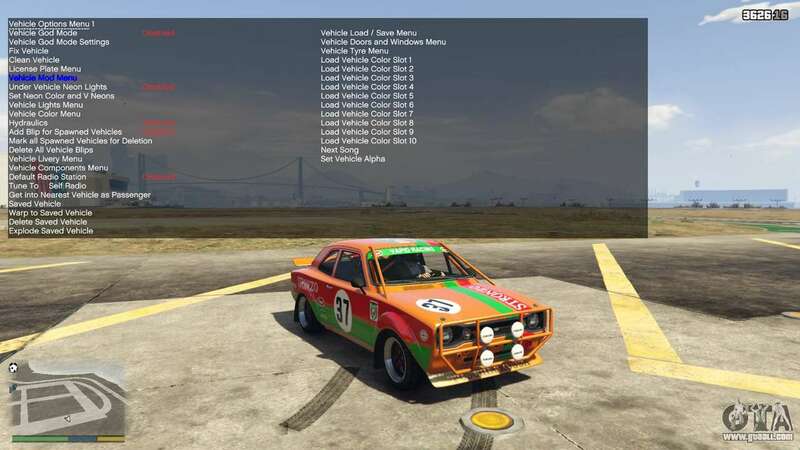 New version of the popular trainer, which adds support for the latest updates! 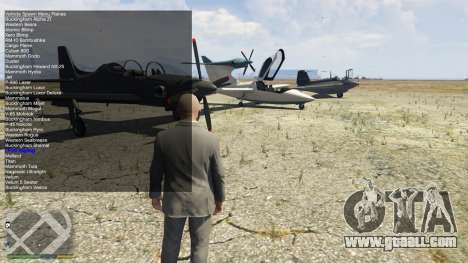 Now in single player available to all aircraft and DLC Smugglers! 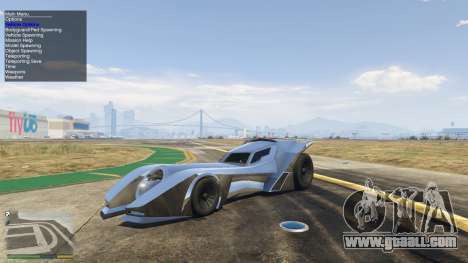 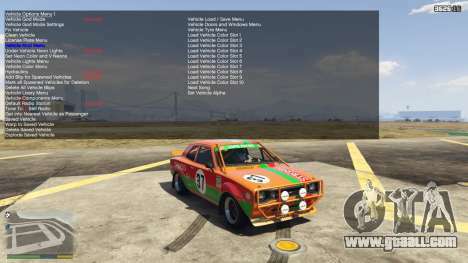 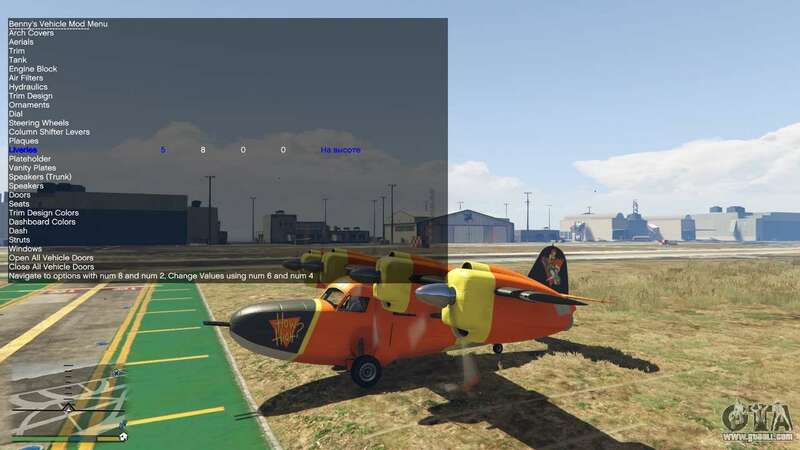 Download free Simple Trainer 5.9 for GTA 5 on the link at the bottom of this page.